This deal between Twitch and Fandom will add Curse Media's Gamepedia to an already massive gaming wiki database. Twitch purchased Curse Media, the entity that runs the Gamepedia wiki database, two years ago. 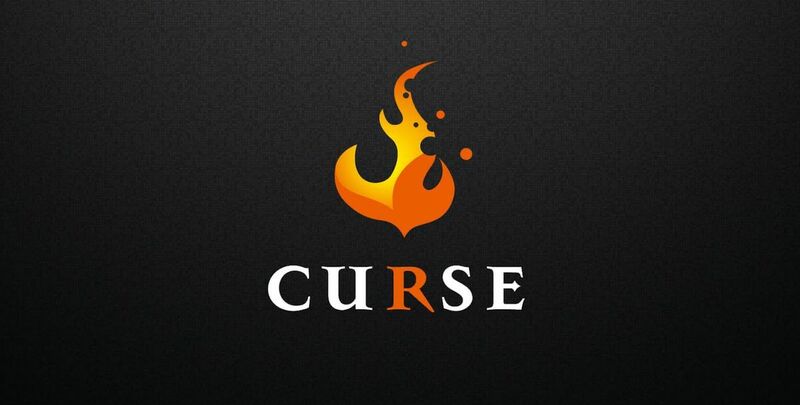 In a move to focus on the Twitch platform's priorities, the company is selling Curse Media to Fandom. Fandom is a wiki site, as well, and the addition of Gamepedia to the family makes a lot of sense. The deal should go into effect in early 2019. “We’ve signed a definitive agreement to acquire Curse Media from Twitch, Inc; including all media assets and employees,” a Fandom rep told Kotaku. Twitch also commented on the transactions in a statement to the publication. Gamepedia is a powerhouse in the gaming wiki scene, earning a rough estimate of 133 million monthly visits. Considering the nature of gaming wiki work, there's going to be obvious overlap between Gamepedia and Fandom's content at this time. The report points another aspect of the deal that could be an issue going forward, though. 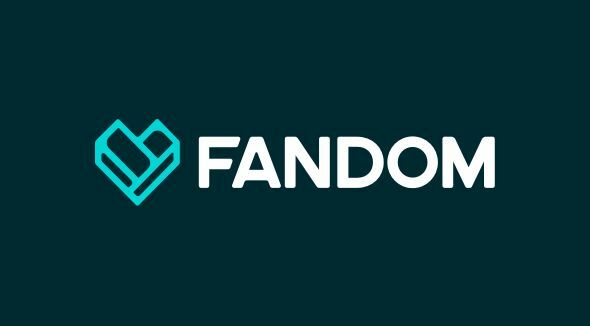 The report states that some Fandom employees were previously considering moving over to Gamepedia due to Fandom's intrusive auto-playing ads. Fandom didn't offer up any insight on how it will address this going forward, so expect this to be a significant concern as the acquisition becomes official in early 2019. Gamepedia has less intrusive ads, but embeds Twitch channels in its many wiki posts. This practice can be seen as artificially inflating the channels' view counts, so this will also be something under a microscope when Fandom and Gamepedia become one big happy family. 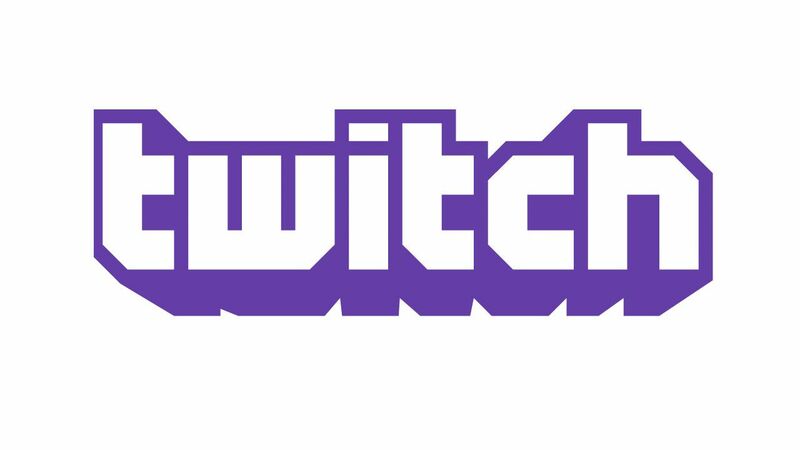 Twitch's sale of Curse Media isn't likely to be highlighted during the Twitch Holiday Spectacular that recaps the platform's milestones in 2018. It should be quite the boon for Fandom in 2019, though, and hopefully will be a positive mesh of gaming wikis. Stay tuned to Shacknews for additional updates. but it came with a free frogurt! I think they host World of Warcraft UI mods?